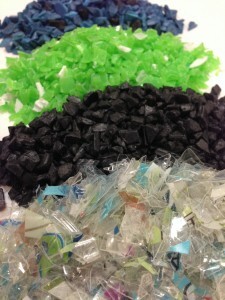 Pelican Packaging’s toll division specializes in reprocessing plastic scrap. We offer a wide range of toll processing services. Utilizing our transportation and logistics division, PPC can pick up loads from anywhere in the US. 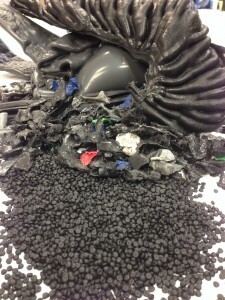 We welcome the opportunity to process your scrap.